I’ve been having fun sewing curves! 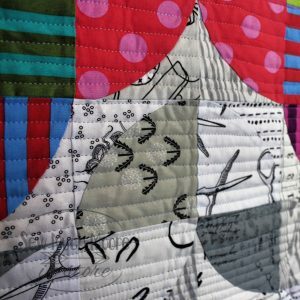 I first learned how to sew a curve when my local quilt guild hosted a Schoolhouse for the Quick Curve Ruler. All the students learned how to sew curves, using the incredibly fun and easy ruler. Once I learned how easy sewing curves could be, I took another class for a fun pattern called Color Love. 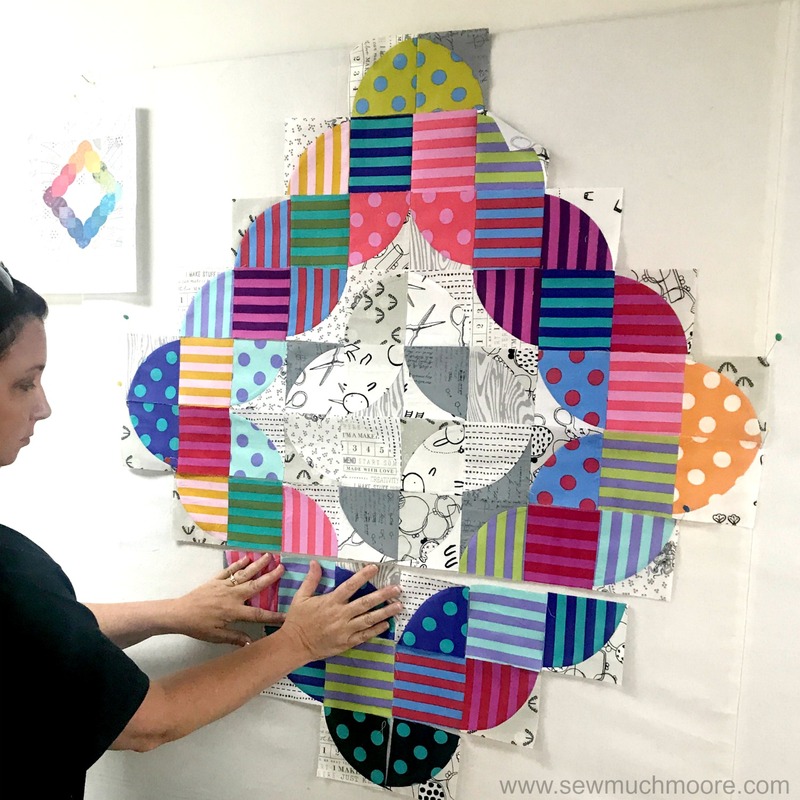 This pattern uses similar tools and the end result is fabulous! Let me show you how it’s done! Color Love is just ONE of 16 Seasonal patterns in this book! You can get a nice assortment right HERE. Pair of bent nose tweezers (these are not required, but sooooo helpful)! 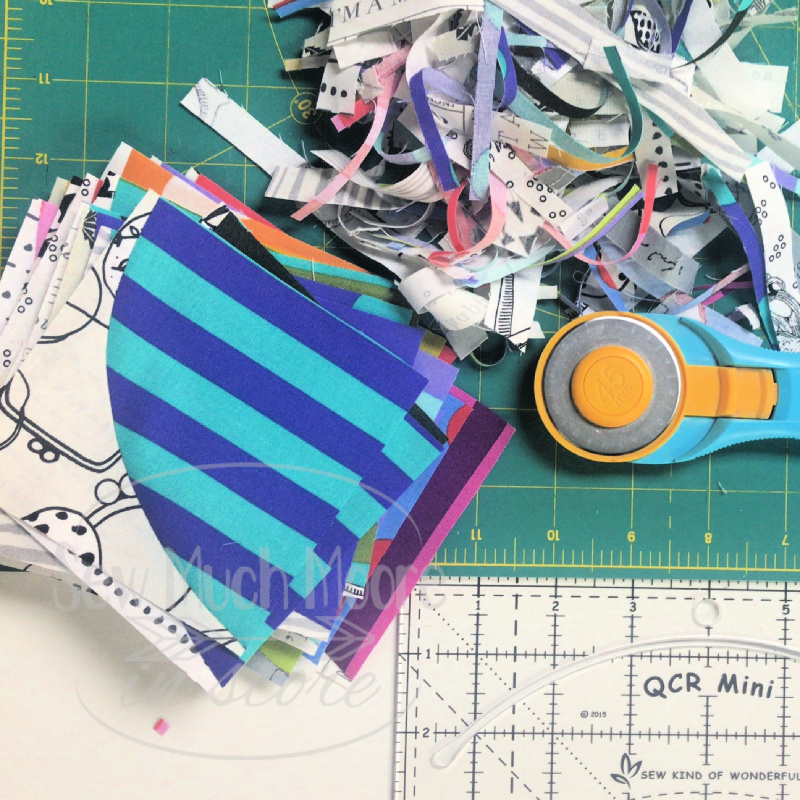 I’m inserting this video, which demonstrates how easy it is to use the Quick Curve Ruler Mini. 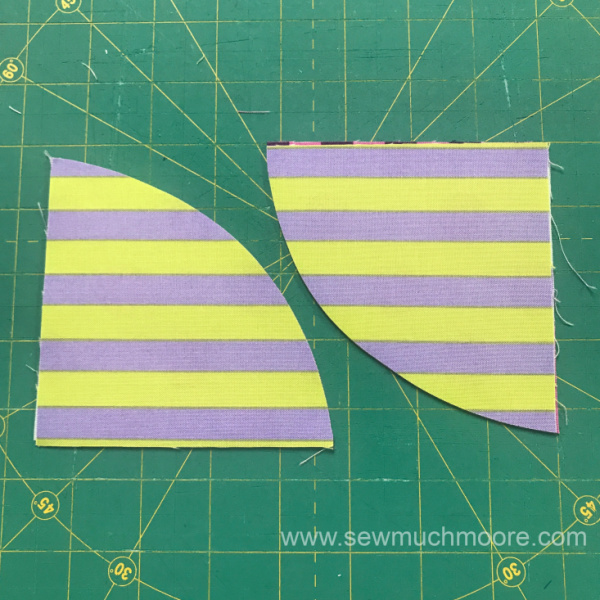 For the Color Love Pattern, you will be cutting all your fabric in preparation for sewing. 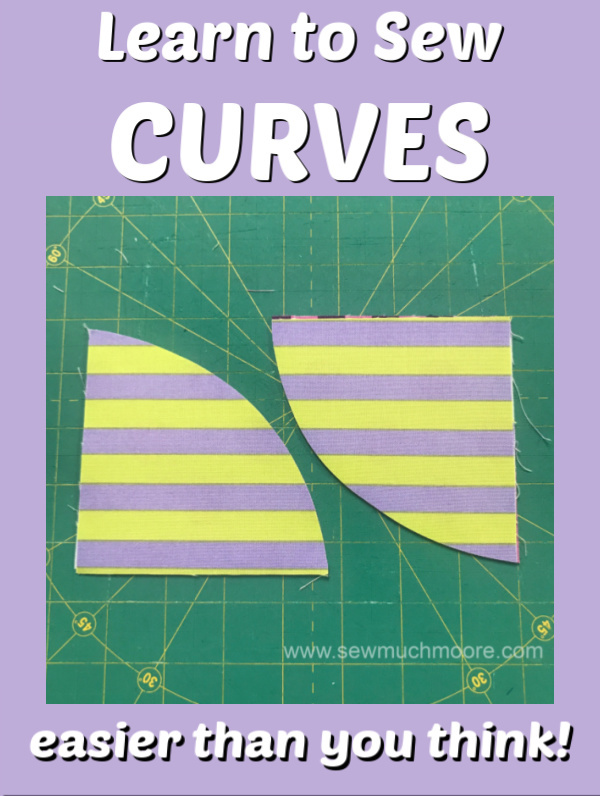 Once you sew your first curve set together, the video also demonstrates how to square up your piece. The more you make these blocks, the easier it becomes! I like to keep my scraps and had quite a bit of Tula Pink Tent Stripes and Pom Poms left over from previous projects. I love how colorful these prints are and how they play really well with my assortment of Low Volume Fabrics. 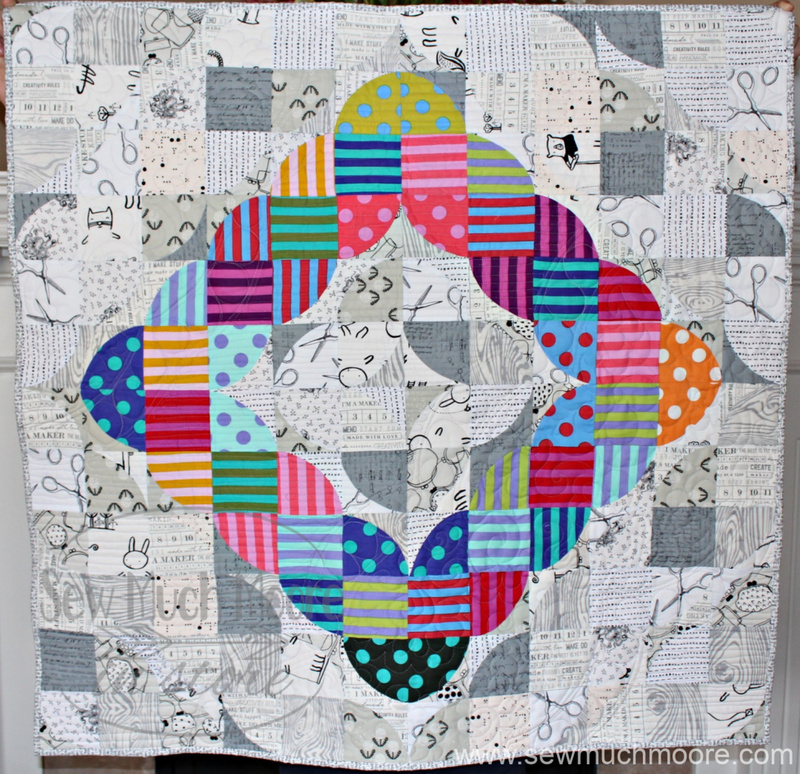 Once I figured out the layout (with the help of my Quilty friend Kelly), I just pieced it all together! If you look closely, not every block is a curve set. Some are simply squares! 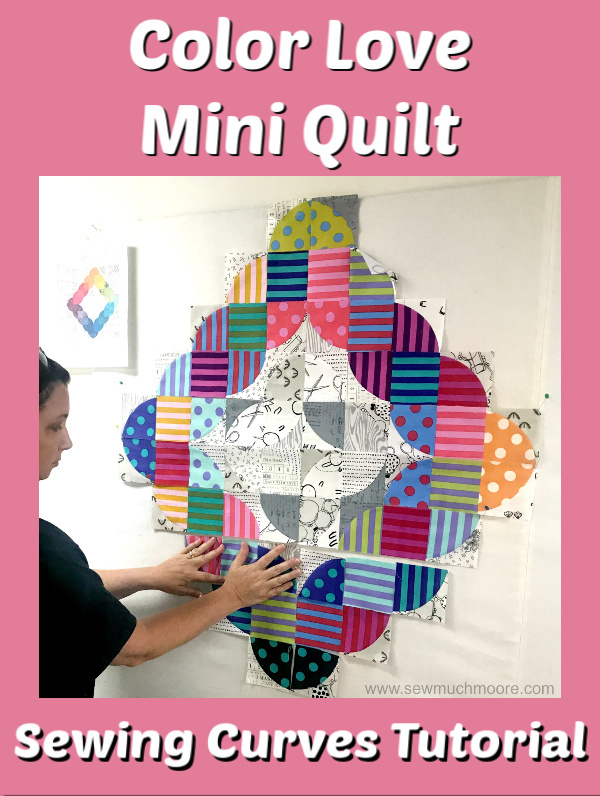 Such a fun and happy mini quilt! I used my Juki Miyabi to quilt this up. I also invested in some Quick Curvit Quilting Rulers to help me with the Quilting. These rulers helped me follow the curve that the pieces take, once they are sewn together. I love how the finished quilt turned out! 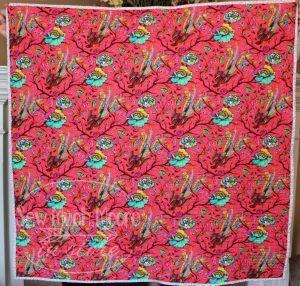 I used some of my Tula Pink Tail Feathers in Poppy to complete the backside of the quilt. I just love how it came together! 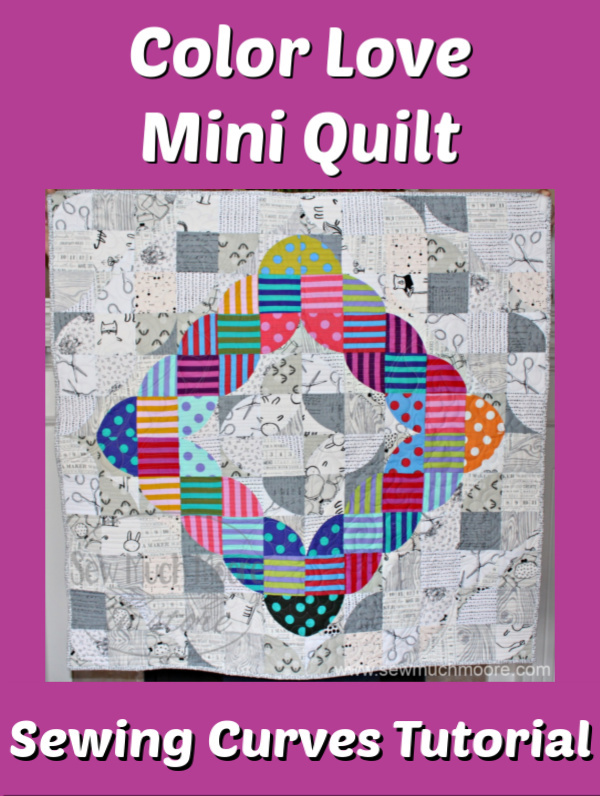 I hope you make a Color Love Mini Quilt for yourself. When you do – don’t forget to share your project in our Facebook Group! See you there! You will also enjoy these fun projects! 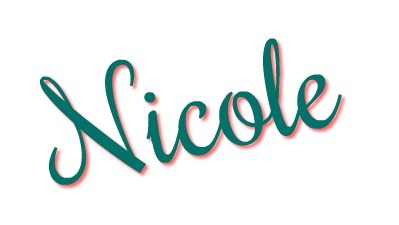 Another great finish Nicole! I love all the black and white fabrics! I bet it feels good to get another UFO off your list. I need to work on my UFO list too! Super cute! where did you get all your low volume fabrics?